Professor Minasian is a Chair Professor with the School of Electrical and Information Engineering at the University of Sydney, Australia. He is also the Director of the Fibre-optics and Photonics Laboratory. His research has made key contributions to microwave photonic signal processing. He is recognized as an author of one of the top 1% most highly cited papers in his field worldwide. Professor Minasian has contributed over 370 research publications, including Invited Papers in the IEEE Transactions and Journals, and Plenary and Invited papers at leading international conferences. 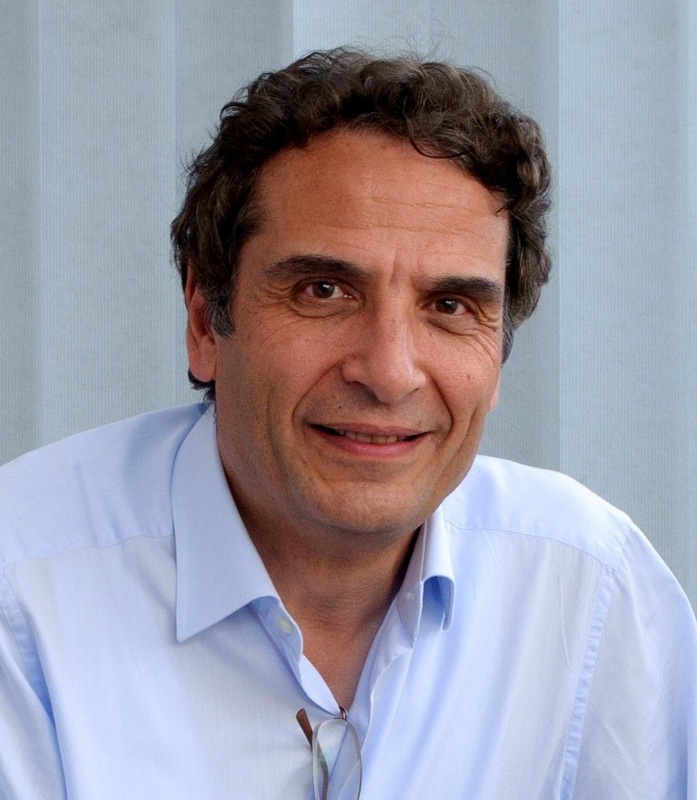 Professor Minasian was the recipient of the ATERB Medal for Outstanding Investigator in Telecommunications, awarded by the Australian Telecommunications and Electronics Research Board. He is a Life Fellow of the IEEE, and a Fellow of the Optical Society of America. Abstract: Photonic signal processing offers the prospect of overcoming a range of challenging problems in the processing of high-speed signals. Its intrinsic advantages of high time-bandwidth product and immunity to electromagnetic interference (EMI) have led to diverse applications. Photonic signal processing leverages the advantages of the optical domain to benefit from the wide bandwidth, low loss, and natural EMI immunity that photonics offers. Next generation global telecommunication platforms and emerging applications in radar, communications and sensing will require entirely new technologies to address the current limitations of electronics for massive capacity and connectivity. Microwave photonics, which merges the worlds of RF and photonics, shows strong potential as a key enabling technology to obtain new paradigms in the processing of high speed signals that can overcome inherent electronic limitations. In addition, the growth of silicon photonics allows integration together with CMOS electronics, to obtain future signal processing systems that can implement high bandwidth, fast and complex functionalities. Recent advances in microwave photonic signal processing are presented. These includes versatile beamforming and beam steering systems for phased array antennas, single bandpass microwave photonic filters, photonic-assisted scanning receivers for microwave frequency measurement, and microwave photonic sensing systems. These microwave photonic processors provide new capabilities for the realisation of high-performance signal processing and sensing. Dr. Ho received his BEng and PhD in Electrical and Electronic Engineering from the University of Nottingham in 1986 and 1990 respectively. Currently a professor in the Department of Electronic Engineering, The Chinese University of Hong Kong (CUHK), he has held positions as Associate Dean of Engineering, CUHK, Assistant Professor in the Department of Physics and Materials Science, City University of Hong Kong, and Senior Process Engineer for semiconductor laser fabrication in Hewlett-Packard. Started as a compound semiconductor materials scientist, his current academic interests focus at nano-sized semiconductor materials for photonic and sensor applications, optical instrumentation, surface plasmon resonance biosensors, lab-on-a-chip and biophotonics. He has published over 300 peer-reviewed articles, 16 Chinese and 6 US patents. He is a Fellow of SPIE and HKIE, and a senior member of IEEE.